The home team won again this week, as series creator Dana Gould revealed that his supernatural comedy series Stan Against Evil has been booted off the air. 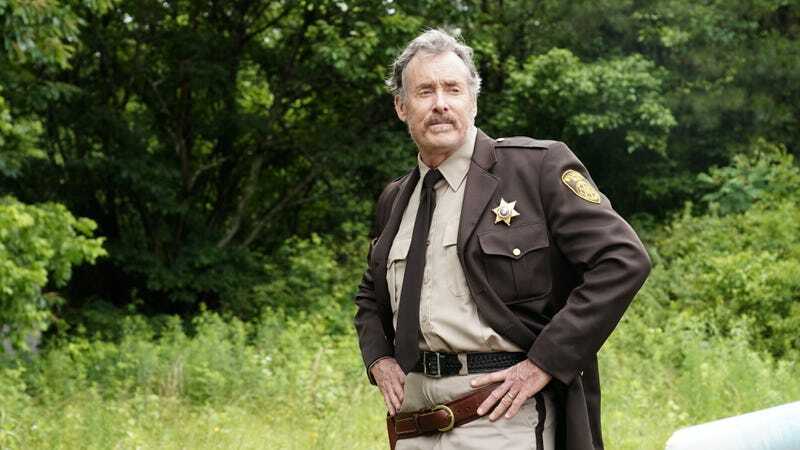 The series—which starred John C. McGinley as a curmudgeonly retired sheriff, wielding sarcasm and shotguns against demons and witches threatening his sleepy New Hampshire town—ran for three seasons on IFC. So, yeah: Stan is dead. Evil’s presumably doing fine.